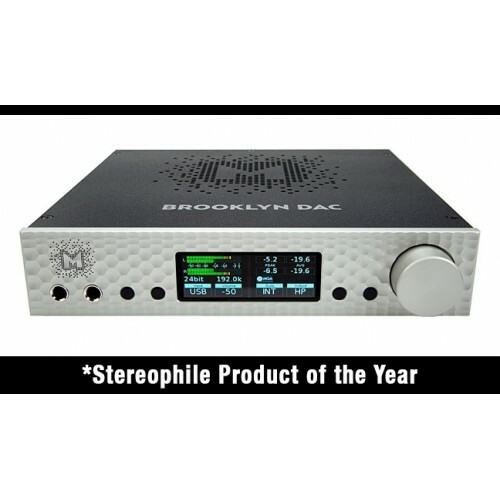 Mytek Brooklyn DAC+ is primarily reference USB2 DAC, but also line and phono analog preamplifier and a reference headphone amplifier. It integrates digital and vinyl hi-res playback for reference listening on headphones and speakers. All integrated functions are of the premium grade. 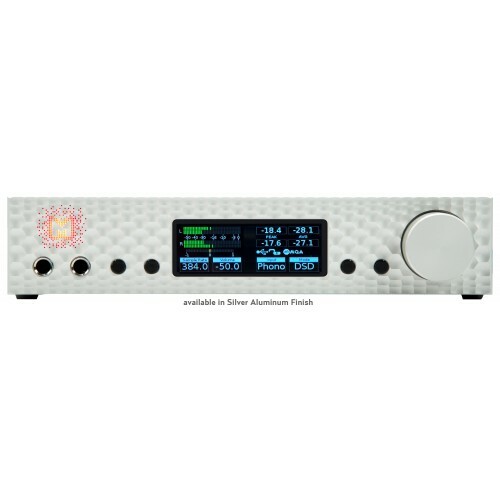 Both phono preamplifier as well as a headphone amplifier are of the highest quality, they challenge dedicated units costing thousands of $$. - Higher grade, more transparent and less noisy analog attenuator circuit. 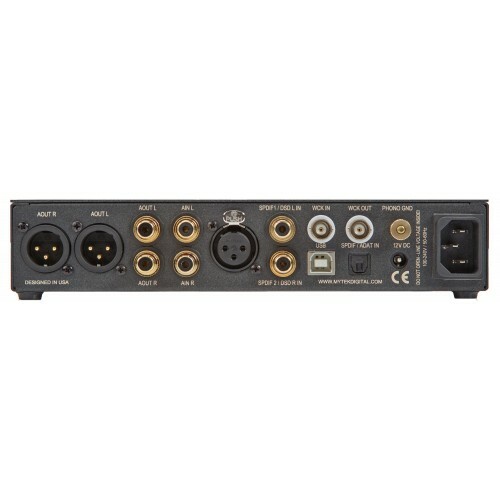 In other words Brooklyn DAC+ has the same features as Brooklyn DAC but improved sound. It’s not a huge improvement, but noticeable, as Brooklyn DAC is still excellent sounding and best value in the price category when compared to competition. 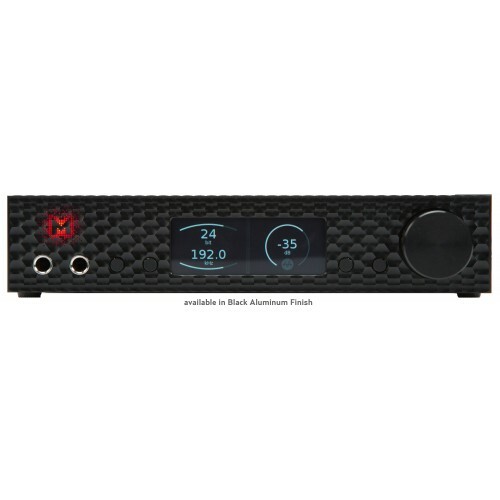 Brooklyn DAC+ is now in stock and shipping. Brooklyn DAC remaining stock is being sold as well and available while supplies last.